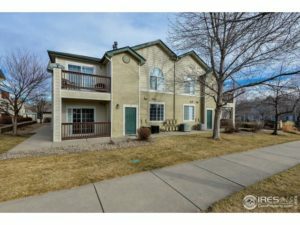 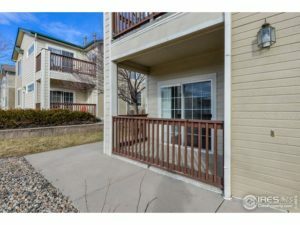 **Must See In Person** Open Floor Plan and Main Level Living, Spacious, Stylish, and Maintenance Free Living Condo, High Ceilings, Gas Fireplace, Large Windows with lots of light. 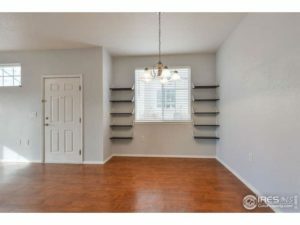 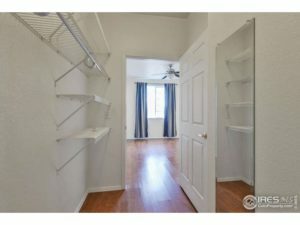 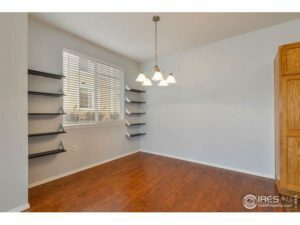 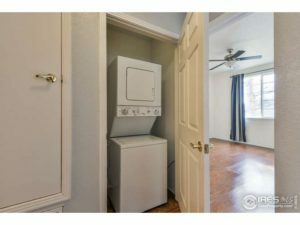 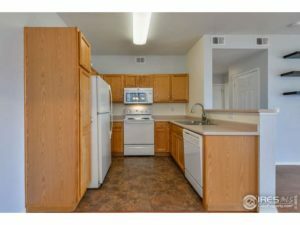 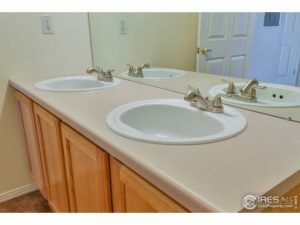 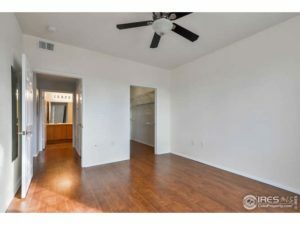 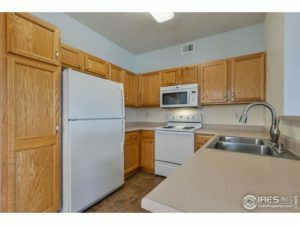 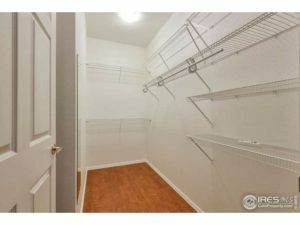 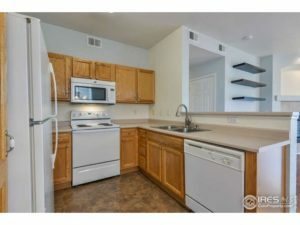 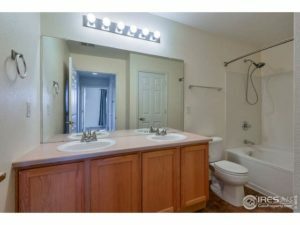 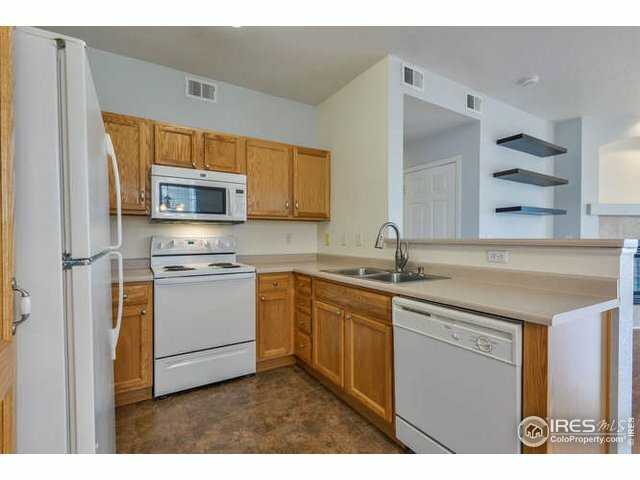 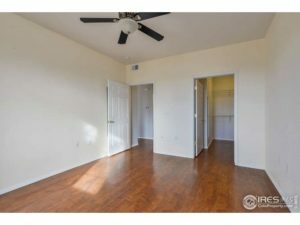 All Appliances Included, along with Washer and Dryer, Lots of Storage, Large Walk in Closest and Pantry Space. 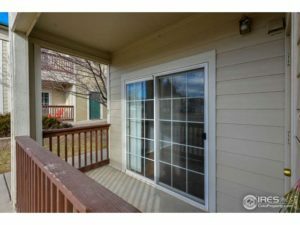 Covered Back Patio with additions Storage Closet, 1 Car Garage, Enjoy the Private Pool during the summer months. 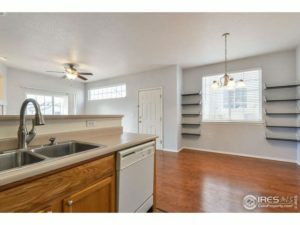 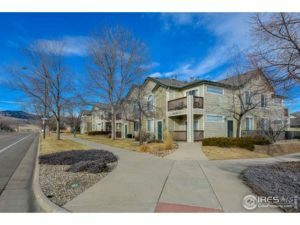 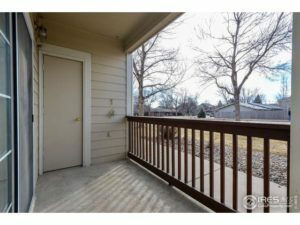 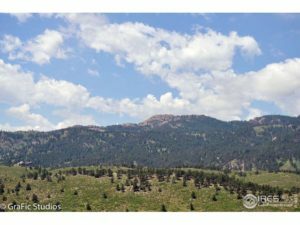 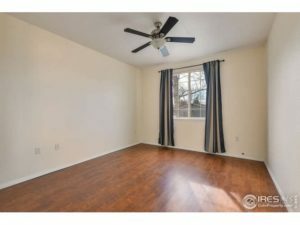 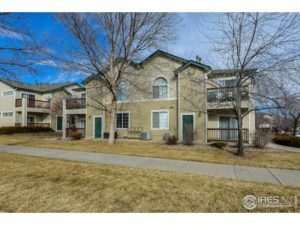 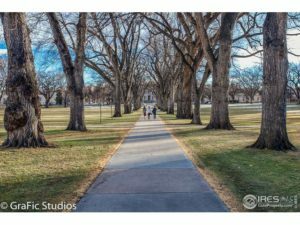 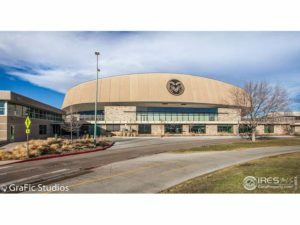 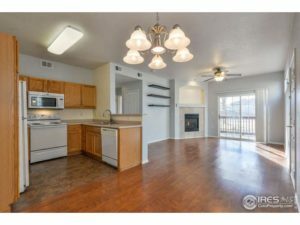 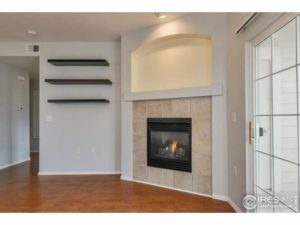 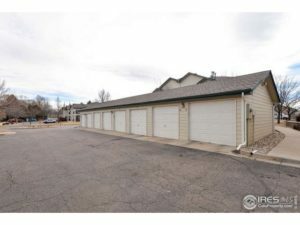 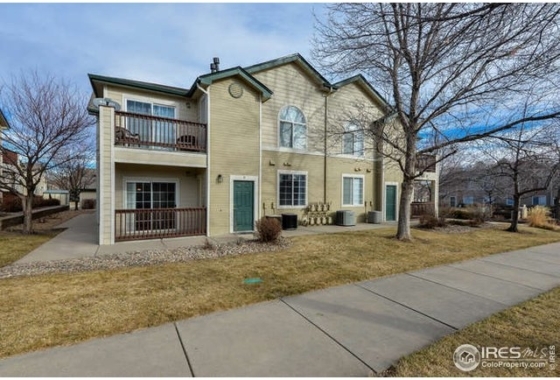 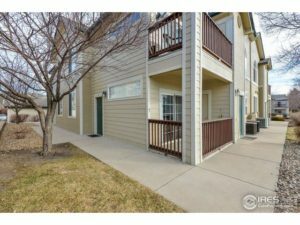 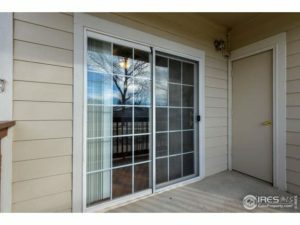 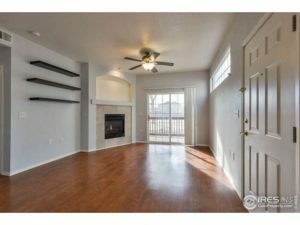 Easy access to Horsetooth Trails and Lake, Close to CSU and on CSU Bus Route.